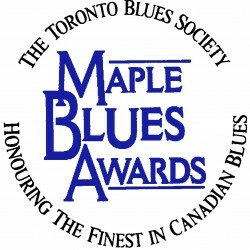 The Toronto Blues Society kicked off a major expansion of its Blues in the Schools project this year. 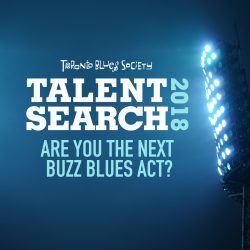 With some major support from Ontario’s Trillium Foundation, we took a program that previously had put a handful of local blues musicians into schools for some one-off concerts and turned it into a multi-pronged program designed to stimulate students to take a long-term interest in the blues. In February we brought noted blues musician and educator Fruteland Jackson to Toronto. Fruteland has built a considerable career out of Blues in the Schools in the United States, has also worked with the Ottawa Blues in the Schools project, and sees some 50,000 students a year. TBS put Fruteland into 6 schools – Queen Victoria Public, Faywood Elementary, Roden Public, Hillside Senior Middle, Rosedale Heights Secondary, and Monarch Park Collegiate. At each school he presented a one-hour lecture/performance that covered the history of the blues. Illustrating his points liberally with bits of songs from many styles, Fruteland took the students from field hollers, work songs, and religious music of the Southern States through W.C. Handy and Leadbelly, right up to rock ‘n roll and rap. While he was in Toronto, Fruteland also taught a series of 5 one-hour workshops to a class of guitar students at Monarch Park Collegiate. Over the five days they learned some basic blues rhythms and scales, how to solo, and how to sing and play guitar at the same time. Fruteland’s inimitable teaching style managed to break through a lot of teenage shyness, encouraging the students to “at least control their demons even if they couldn’t beat them”, and drawing them out to a point where they could improvise solos in front of their classmates. The following week, TBS took five local musician/educators – Rick Fines, Suzie Vinnick, Mark Stafford, Eddie Baltimore, and Diana Braithwaite – into the other five schools, where they each ran a series of 5 one-hour workshops. These covered everything from songwriting to learning how to play the blues on recorder and ukelele. Brian Hawryluk, Hillside Sr. Middle School, Mississauga May 19 -23 Fruteland will return to Toronto to bring the Blues in the Schools program to the Harbourfront Children’s Festival. 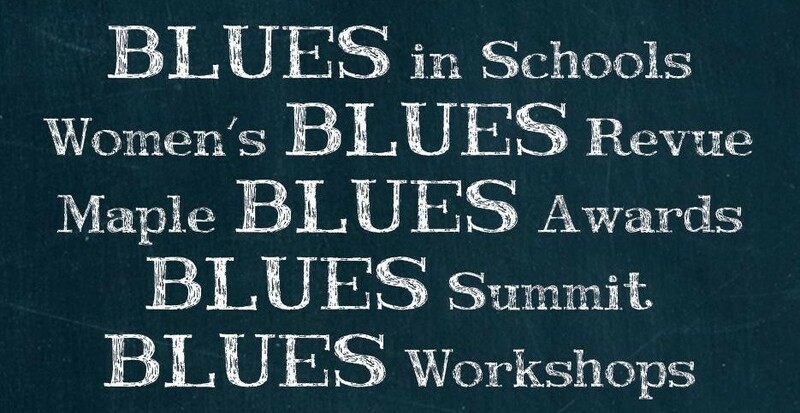 During the week he will give concerts, lecture/performances, and special concerts featuring the Blues in the Schools All-Stars – a band comprising some of our musician educators and some of the students from the March workshops. With continuing support from the Trillium Foundation, TBS will expand the Blues in the Schools program over the next two years and build towards a permanent presence in Toronto schools. 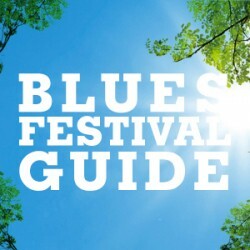 As well as providing work for local blues musicians, we will be striving to encourage, inspire, and teach future generations of blues musicians and also to build new generations of blues fans.